Pride of ownership in this wonderful 3 bedroom, 2 bathroom, 2 car garage home. New carpet in all the bedrooms with beautiful vinyl plank flooring in the living, dining and kitchen. Bathrooms have been updated with beautiful tile flooring. 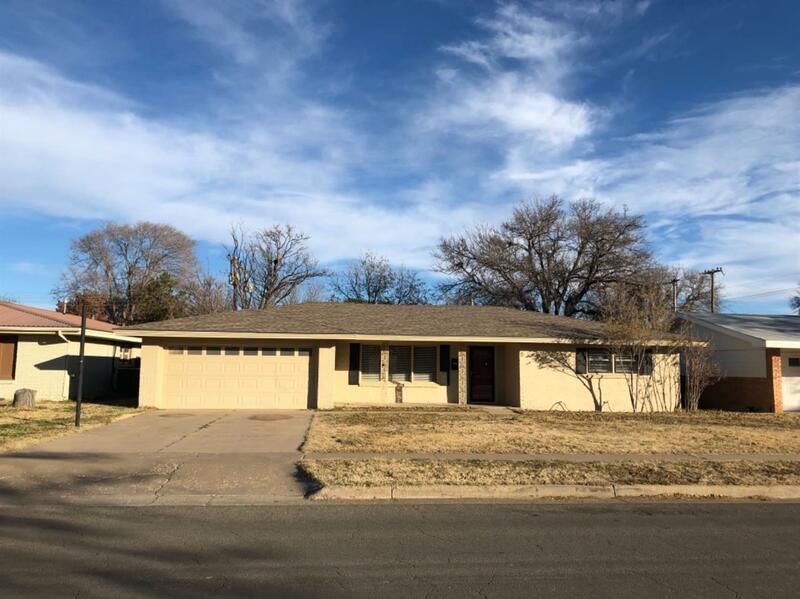 Conveniently located close to Texas Tech, Lubbock Christian and Wayland with easy access to the North Loop. This home will not disappoint you.